Shuttle service is not available at this time. Those patrons requesting Handicap assistance should enter the Ohio Wesleyan Campus from the east on Henry Street. 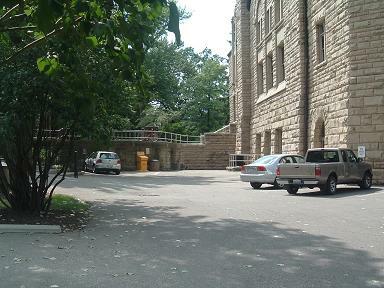 Proceed to the east side of Gray Chapel (University Hall.) 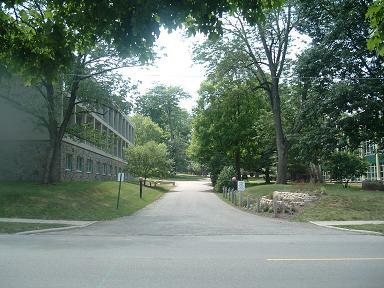 This is the drop-off area. If spaces are empty, you may park in this location. 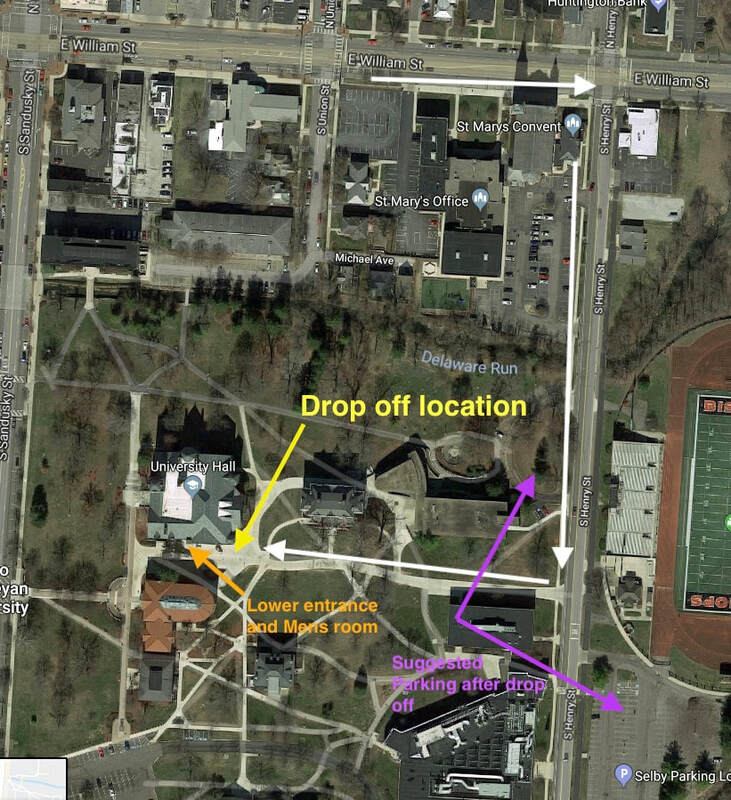 If space is not available, the closest lot is on Henry Street, just south of the Ohio Wesleyan Football Stadium (Selby Field). Once inside, the stair lift device is located near the Women's restroom. 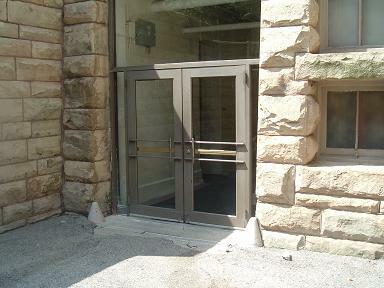 Ohio Wesleyan Staff will operate the lift that gently glides you up to the Main Floor. Handicap access is not available to the Balcony. Purchase Tickets online, by phone, or visit our office in Downtown Delaware. There's always something exciting happening at the Central Ohio Symphony. Click the "heart" to support great music and your community at the same time. Click the link to go to our Facebook page.